September 15, 2014  The peaches we eat today look very little like the first peaches planted. We can thank the Chinese farmers who first domesticated the fruit for kicking off millennia of breeding for perfection. Canned Peaches Are As Nutritious As Fresh. Really? 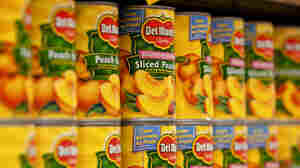 May 23, 2013  What's more, when it comes to some nutrients, like vitamin C, canned peaches pack an even bigger punch than fresh, researchers say. The reasons have to do with how the canning process alters the fruit's cell walls. So eat 'em up! 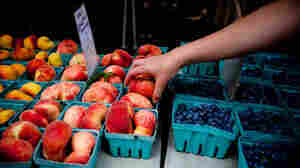 August 16, 2012  A summer peach is a seasonal treat, but why are they so hard to find for the rest of the year? 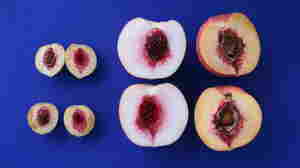 As it turns out, that fuzzy, thin skin might be partially to blame for the fruit's finicky reputation.